We found some servers for you, where you can download the e-book "True stories from history and biography. 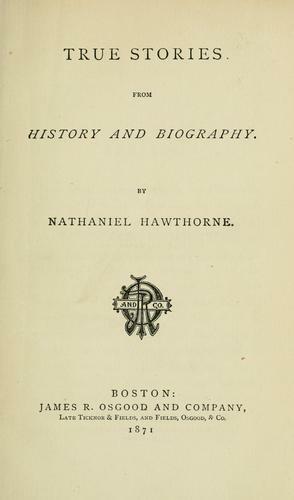 —" by Nathaniel Hawthorne EPUB for free. The Free EPUB Books team wishes you a fascinating reading!